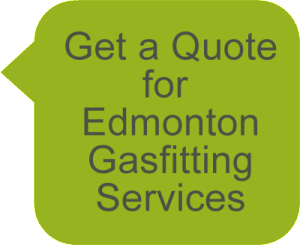 Edmonton Gasfitting | Butler Plumbing Heating & Gasfitting. Natural gas is an affordable option for heating your home and powering home appliances like gas stoves, barbeques and fireplaces. However, these systems can be dangerous if they are not installed correctly by certified professionals. Butler Plumbing, Heating & Gasfitting provides professional gasfitting services in Edmonton that you can trust. We’ll ensure that your system is working safely and efficiently. Your safety is important, that’s why it is crucial you hire a professional gasfitter when you need to repair or move gas lines. If lines are installed incorrectly there is a risk of gas line leaks. Natural gas buildups can occur inside or outside of your home, and can be very dangerous. In order to avoid leaks or line damage, it is very important to have your gas lines professionally installed and inspected. The licensed professionals at Butler Plumbing, Heating and Gasfitting are qualified to extend and repair gas mains, test for defective equipment and replace old equipment. We also proved 24-hour emergency service to our current customers. Our professionals are trained in all areas of plumbing, heating and gasfitting and are qualified to handle your job. Butler Plumbing, Heating & Gasfitting has been providing service to the Edmonton area for over 30 years, making us your trusted choice for any plumbing, heating or gasfitting problem. 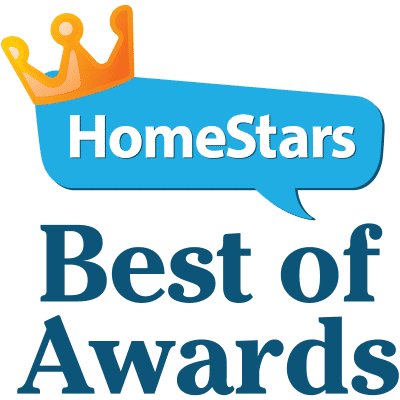 We also install and repair most gas powered home appliances including , barbecues, furnaces, boilers, ranges, dryers, fireplaces and radiant floor heating. Contact us to get a quote on our gasfitting services today.